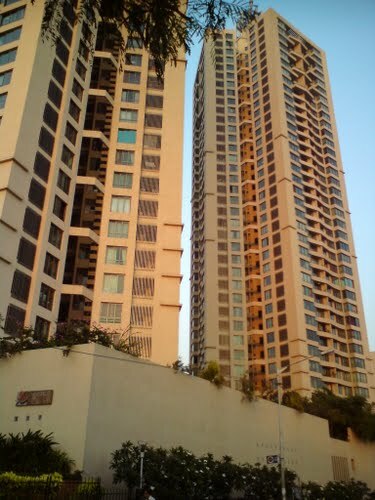 5bhk flat for rent in Oberoi Woods Goregaon East . 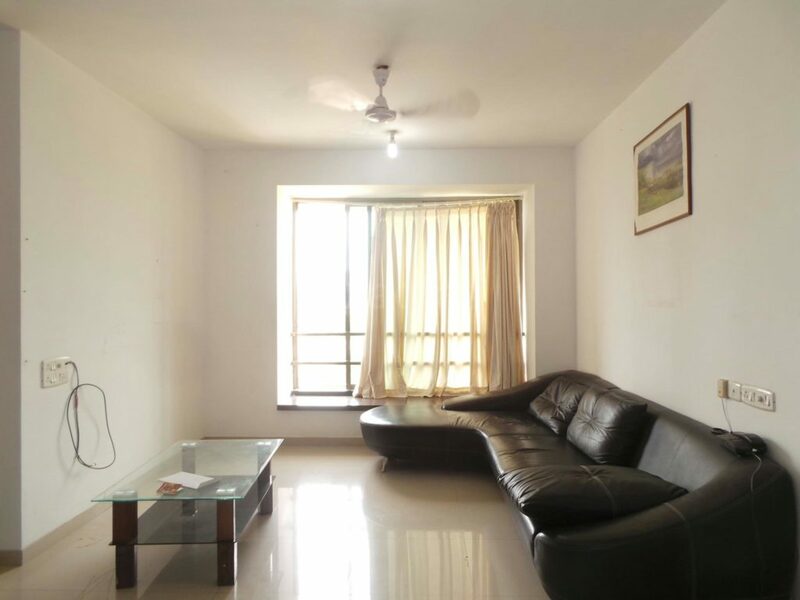 5 bedroom Flat for rent in Oberoi Woods Goregaon East is spacious for a family. It also has an additional Store too.The society has 4 lifts in every tower.The Flat has No/Rare Power Cut 24 Hours Available water supply. 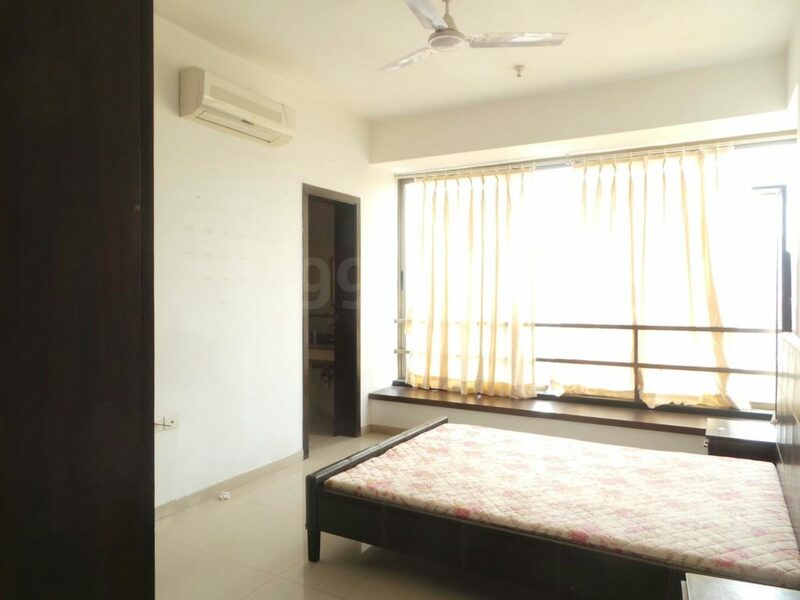 This spacious Flat has 5 bathrooms and 1 airy Its a AC, Bed, Wardrobe, light Connection Flat. 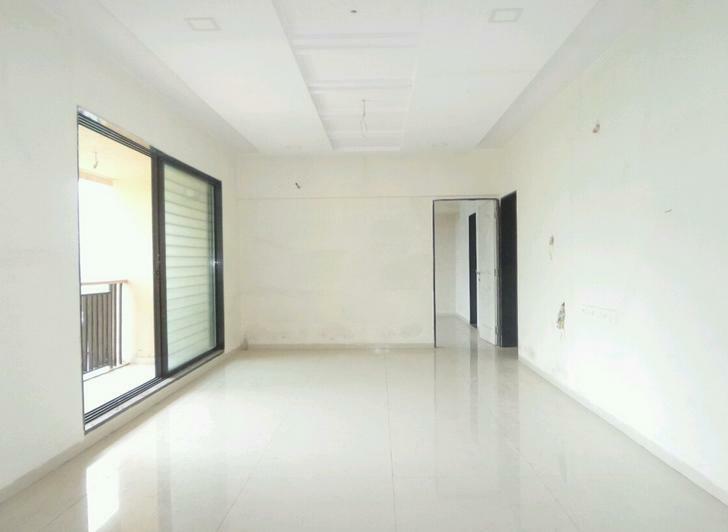 The interior of the Flat is furnished with Wooden and Marble flooring. please call more details. 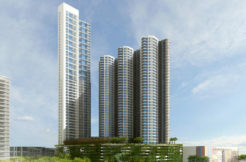 Commercial Office Space available For Lease At New Link Road Andheri West. 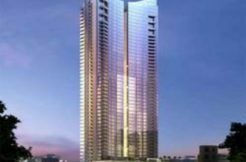 4bhk flat for rent in Ahuja Tower prabhadevi. 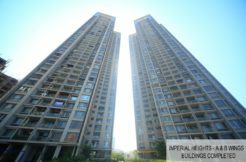 3bhk flat for rent in Imperial Heights Goregaon West.